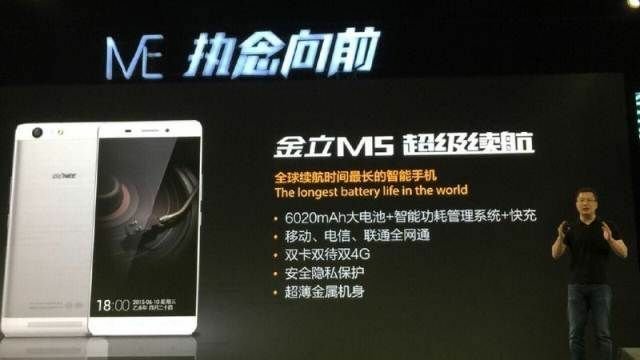 Mentioned several times in recent weeks, the Gionee Marathon M5 has just been officially announced by the Chinese manufacturer of the same name. On the program, a good mid-range with nothing but a flagship offered autonomy unconventional thanks to the presence of two batteries of 3010 mAh each, for a total capacity of 6020 mAh. 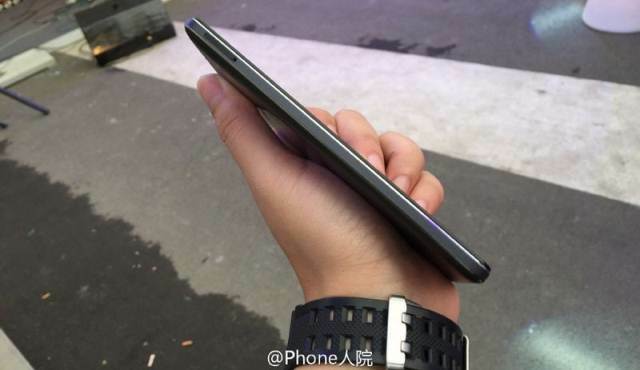 Furthermore, icing on the cake, the whole is contained in only 8.5 mm thick. 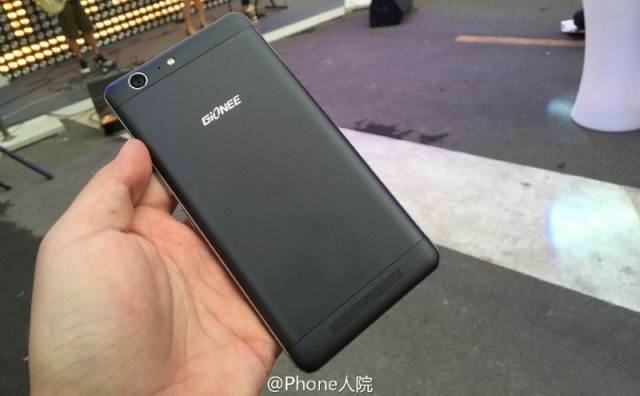 It is in a unibody metal with edges relatively thin screens that Gionee Marathon M5 will make its arrival on the market at a price located around 325 euros. All specifications of the device have not yet been disclosed. 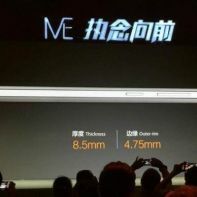 Nevertheless, we know that it will be equipped with a screen 5.5-inch 720p HD resolution based on AMOLED technology. 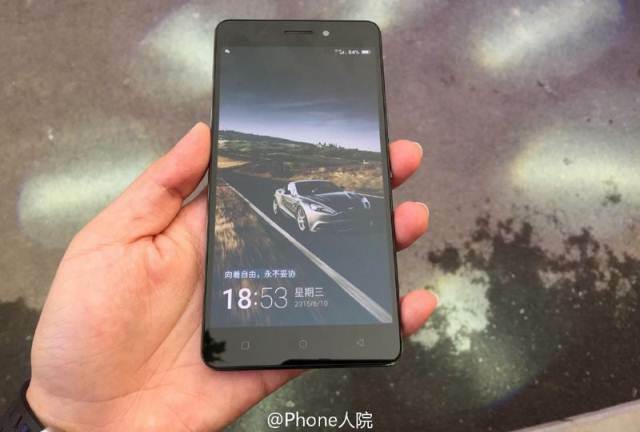 The processor was not mentioned, but according TENAA, it would be a quad core Soc (probably designed by MediaTek) clocked at 1.3 GHz. We also find 2GB of RAM, 16GB of expandable storage via micro SD, a photo sensor of 13 megapixels on the back and a front camera of 5 megapixels. The two 3010 mAh batteries can be charged simultaneously through a technology similar to that used on the Oppo Find 7 (VOOC) that integrates a dual-cell battery. 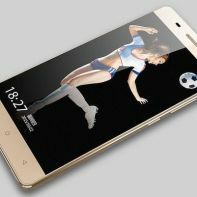 In other words, the charging time will be that of a conventional smartphone equipped with a 3000 mAh battery and that’s reassuring. Alongside this super battery, the device will also have software optimizations to improve its autonomy by providing improved management of applications running in the background and intelligent management of energy consumption. Once all these elements, the device will be able to offer a range of about 4 days. Not bad, right?